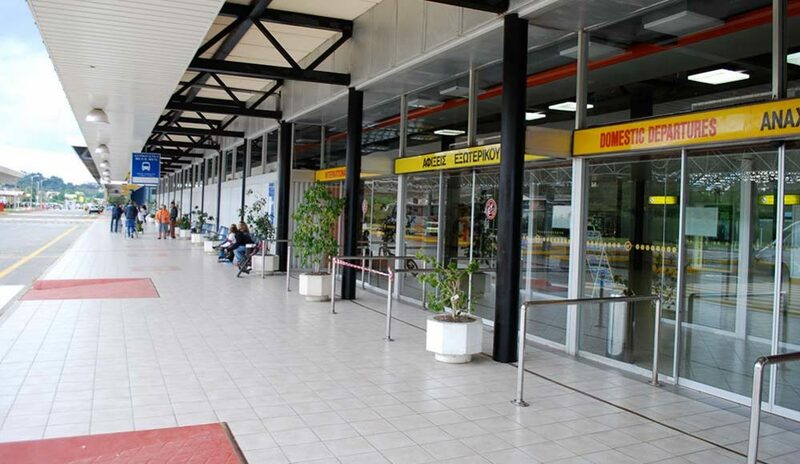 Corfu International Airport (CFU) “Ioannis Kapodistrias” is located about 3 kilometers south of Corfu Town, half a mile north of Pontikonisi. There are scheduled routes by Olympic Air and Aegean Airlines throughout the year, but the majority of flights are charter flights, especially during the summer, from abroad, and that’s when the biggest air traffic to the airport is observed. CHEAP & COMFORTABLE TRANSFERS FROM AND TO CORFU AIRPORT!